Kick the mid-week blues by belting out some awesome Karaoke tunes this Tuesday night at Cork & Pint at European Village in Palm Coast. Market Street Palm Coast and Selis Elder Law are hosting an evening of networking, fellowship and karaoke! When the New England Patriots take on the Los Angeles Rams this Super Bowl Sunday, there’s no better place to be than Cork & Pint’s Super Bowl Party at European Village in Palm Coast. 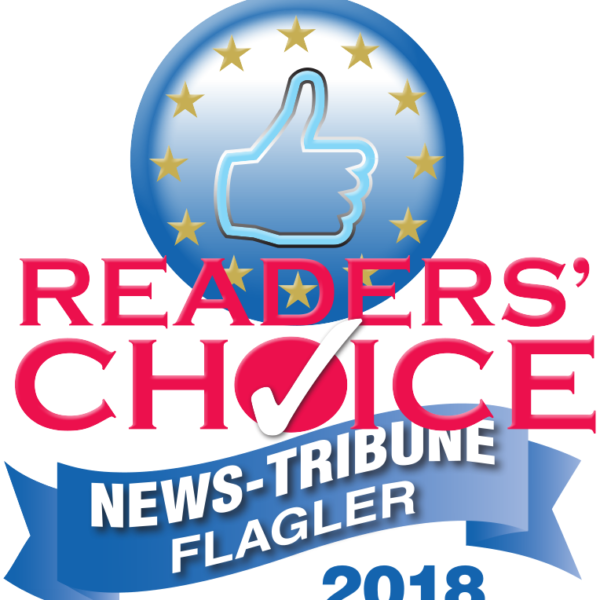 You Called European Village The “Best Around” Mainstreet Once Again! It’s official: You love European Village! 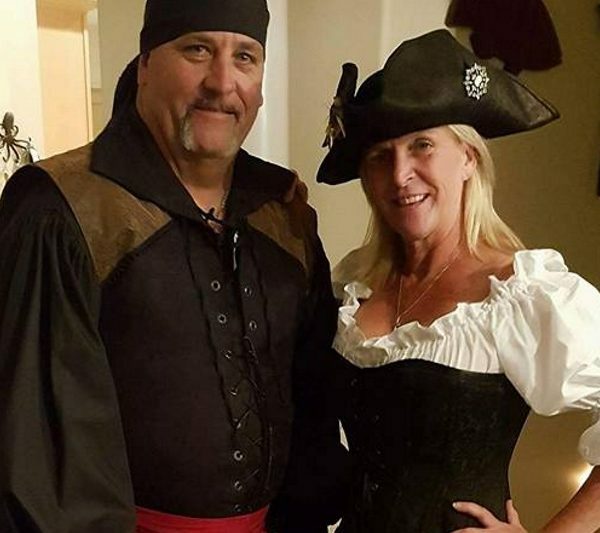 Cork and Pint will kick off the The Flagler Beach Pirate Invasion a little early! Cork & Pint and Refunk your Junk have teamed up to bring you Cork and Canvas! 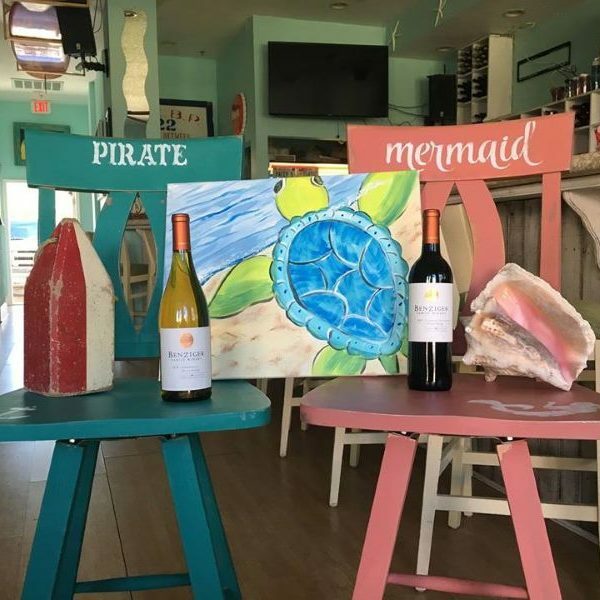 Enjoy some wine and let Sherry bring out your artistic abilities! 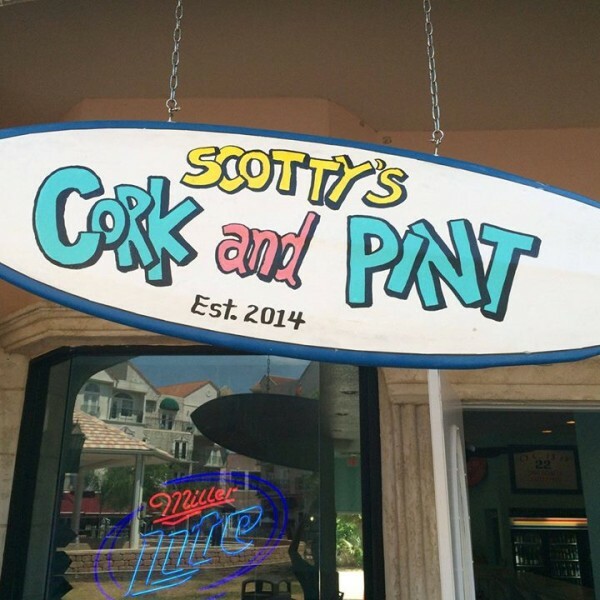 Cork & Pint has become Palm Coast’s St Patrick’s Day headquarters! Come join them for a $5 Guiness pint and some traditional Corned Beef and Cabbage! 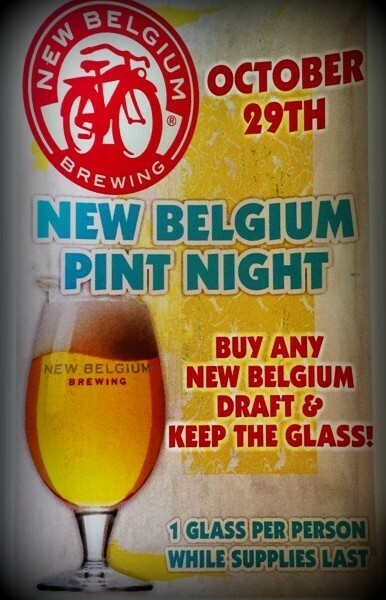 On Thursday, October 29th, join Cork & Pint for New Belgium Brewing Pint Night. 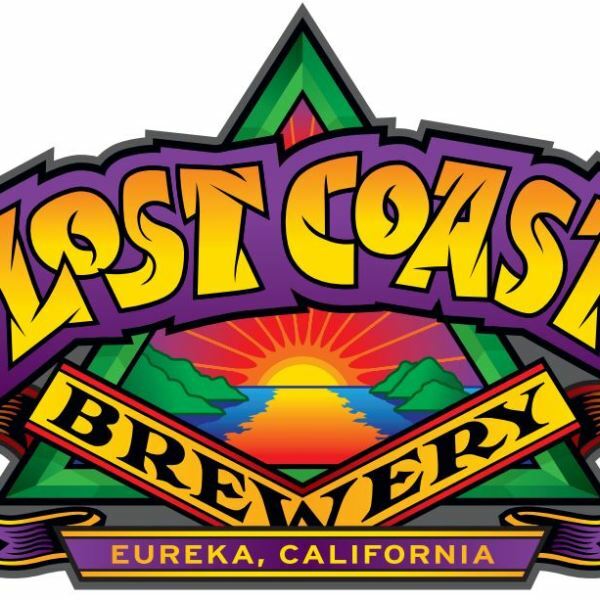 They will be featuring multiple New Belgium brews on tap. Buy any New Belgium draft and keep the glass! 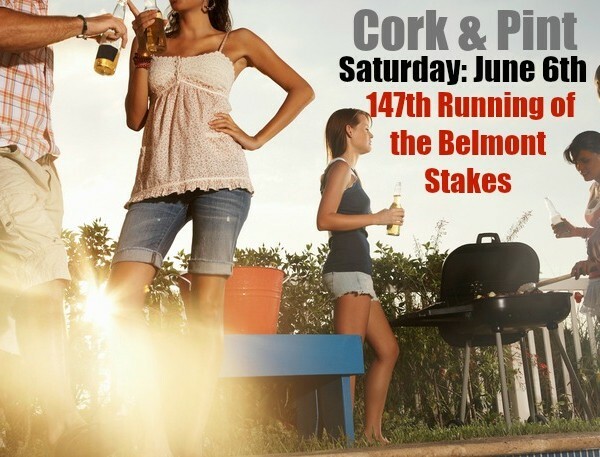 Come and join Cork & Pint for the 147th running of the Belmont Stakes– the final and most demanding leg of the series. Cheer on American Pharoh as he attempts to join the 11 Triple Crown Champions. Post time is 6:50 pm so be sure to arrive prior.